Hedge fund manager David Einhorn of Greenlight Capital added Amazon to his “bubble basket” of short positions, according to his fund’s Q3 investor letter. 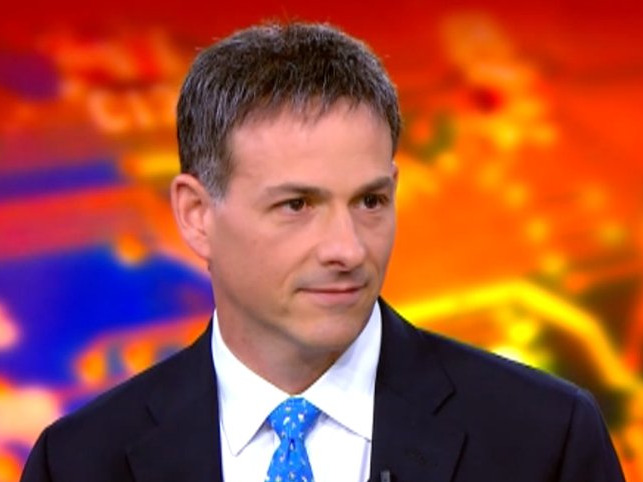 The “Bubble Basket” is a collection of tech stocks that Einhorn believes are overvalued. He announced that Greenlight had created the basket at a conference in May. “We added to our exposure of “Bubble Basket” shorts, AMZN’s recent disappointment is notable in that for years, the story has been that AMZN isn’t profitable because it is growing so fast. Now growth is slowing, but rather than unleashing higher profits, the slower growth is leading to even greater losses. One of the principal bullish assumptions supporting many bubble stocks is, “the company is growing too fast to be very profitable.” We think AMZN is just one of many stocks for which this narrative will ultimately prove false,” Einhorn wrote in the letter.